Here are some winners from your favorite reality shows, if you haven’t watch any of these shows and then you are living under a rock or too busy and your shows are being canceled. WTF? Watch TV! You might learn something. Forget about the violence in America that would never change. Here are some results. 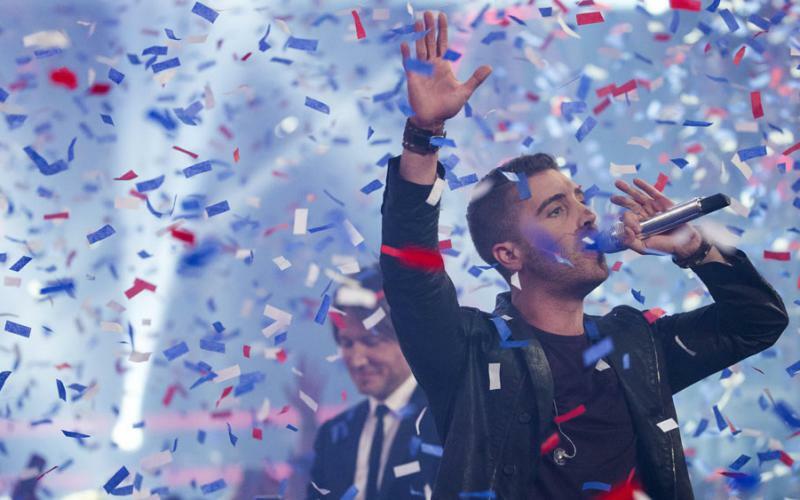 From The Voice, it was the night full of singers performing their best and they wish they could win, plus they had fun. Unfortunately, one could win and rest could either go home or fulfil their lifetime dream as singers, if they could get record contracts, which would be great. 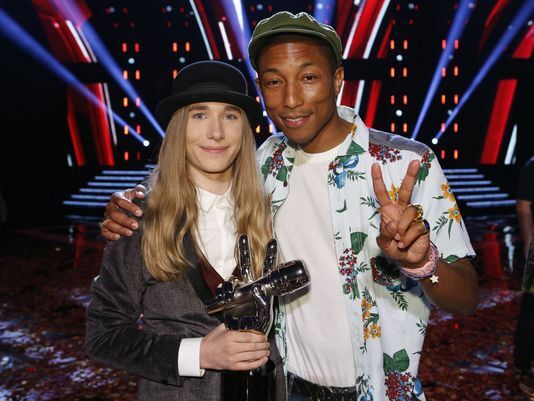 Hey for Sawyer Fredericks who had won, he has a great voice. But does he have a good image? I am not saying he should lose the hair. But this is the music business. He needs a good image to sell music. His singer career might do well, but it is the image. For American Idol Season 14, they had a two hours show and they had a lot of familiar faces that came from this year on American Idol, it was the rejects, not the band, but rejects that people did not voted through and they were talented. Guest performers, like Jamie Foxx, Chris Brown, Fall Out Boy, Prince Royce, Andy Grammer, Michael McDonald and many more. Don’t worry people, American Idol is coming back for one more season in 2016 and then off the air. So people, if you think you can sing, you have one more chance to make it and make American Idol a legacy to find talented singers and make you famous the easy way. Or do it the hard way, audition, audition, and audition. Door slam, door slam, and wait you are talented. Let’s give you a shot. A lot of hard work and it is not easy. Hard work helps. I love seeing my favorite celebrities on Dancing with The Stars. Who knew Rumer Willis can dance. Better yet, she can do some acting with her dad, Bruce Willis in one of his Die Hard movie franchise, here’s a movie title: Die Hard Dancing.